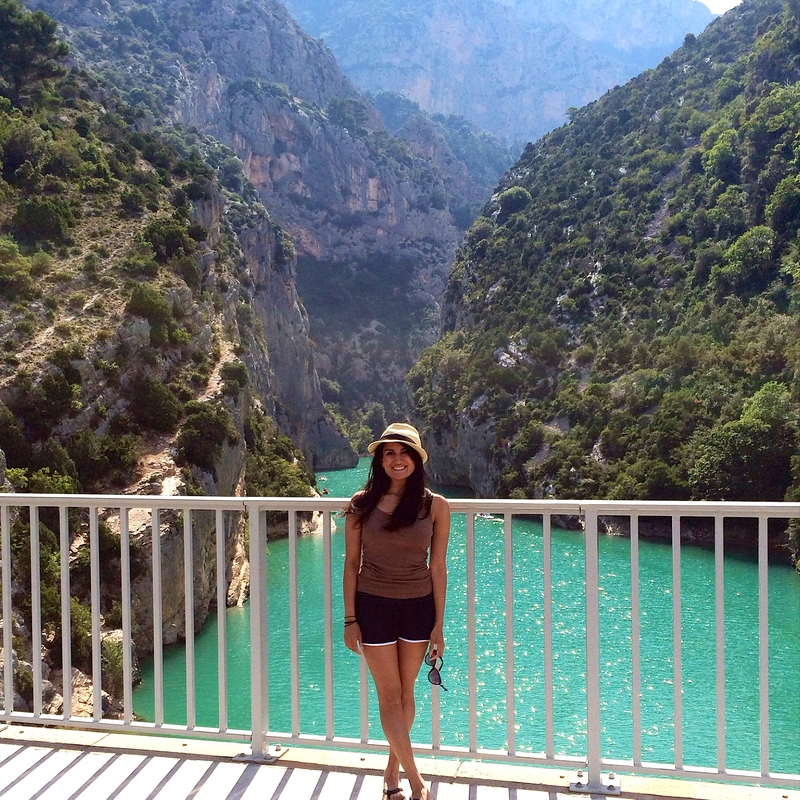 The Verdon River runs through this striking canyon in southeastern France giving it the name Gorges du Verdon. It’s a 2 to 3 hour drive from Nice – depending on how fast you want to drive along the edge of a cliff. A little harrowing but definitely worth it. There is a another approach to the canyon that is a bit longer but the road is far less dangerous. Once you get there, park the car near the boat rental and explore the canyon by kayak or paddleboat. Technically, swimming is not allowed but that didn’t seem to stop anyone.